Ohhh that looks tasty! 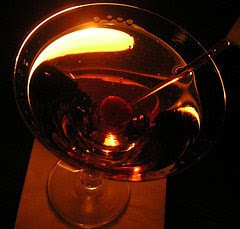 And I do like a good Manhattan. SLURP!